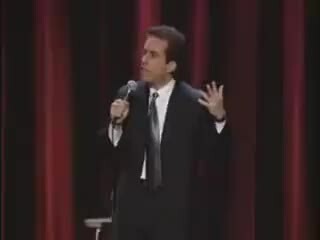 "What is the DEAL with all these helicopters? Amirite?" Oh, I dunno... people traveling short distances around the city by air? The Army is conducting military training around the cities through Saturday to “enhance soldier skills by operating in various urban environments and settings,” according to a statement released through the LAPD earlier this week.